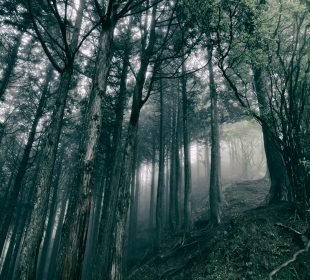 Quentin Sirjacq – Piano Memories – SCHOLE INC.
Memories of a journey, entrust one’s body to the melodies of a piano, will lead you to the bottom of the heart where the sense of beauty lies. It is a masterpiece of piano album by Quentin Sirjacq, a French composer and pianist. 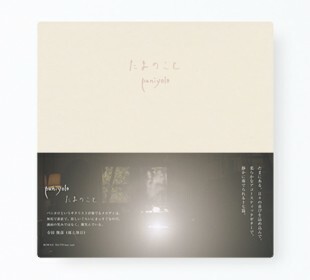 This second album recorded during his visit to Japan in 2012 will be released from SCHOLE. 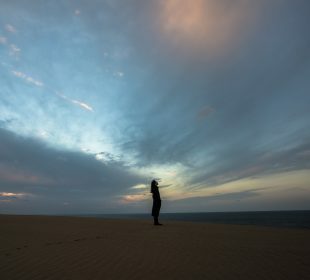 After the debut album “La Chombre Claire” released, he has succeeded in touring Japan as a solo pianist, and collaborated and composed with various musicians. 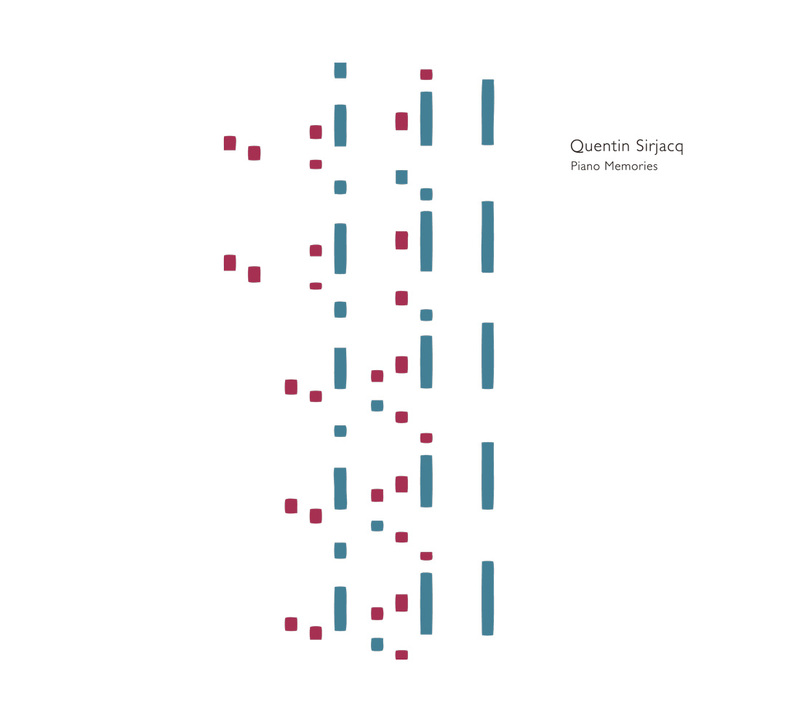 Furthermore, Quentin Sirjacq works energetically as a composer, such as various works for documentary, radio program, etc., and compositions for a French movie “BRIGHT DAYS AHEAD (LES BEAUX JOURS)” (this soundtrack is released from SCHOLE) released in 2013. 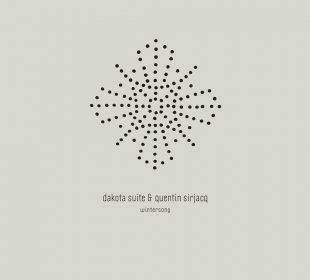 This masterpiece certainly represents the history of Quentin Sirjacq and the piano; the sharpened emotional piano touch fused with the elements of French impressionism and his classical roots which appear in his own various work, combines beautifully with the elements influenced from the contemporary music and minimalism studies in United States. The electronic sound which generate more depth from the music, were added by Steve Arguelles, a jazz drummer based in Paris, a contemporary musician, sound producer etc. It was recorded with Akira Kosemura as a co-producer, and Hiroshi Iguchi as a recording engineer. The artwork created from the recorded piano data is by Shin Kikuchi. The emotional imagined sceneries before putting into words are composed one after the next, as the artist say, he try to create the sound what spring from his internal, without any determination of the image or motif. It’s notable that his creativity and absolute performance skills make it possible.